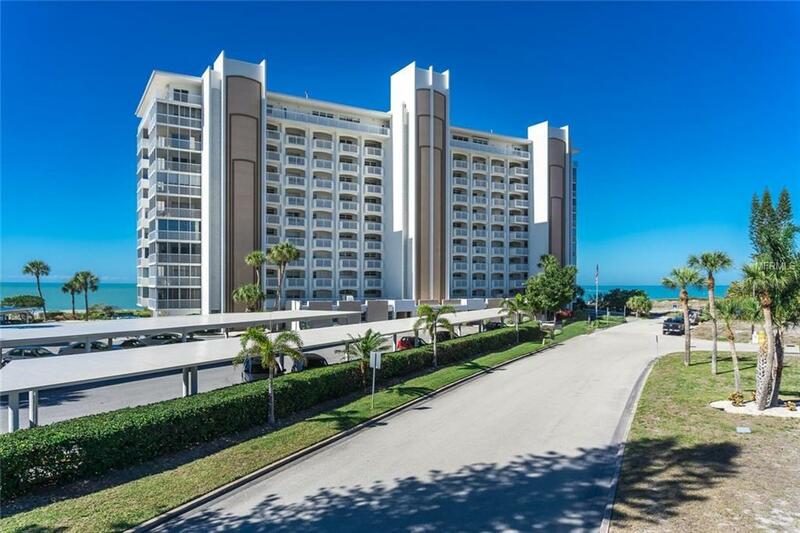 Attention Investors: Sold Turn-key Furnished, Venice Sands beauty Priced to sell! 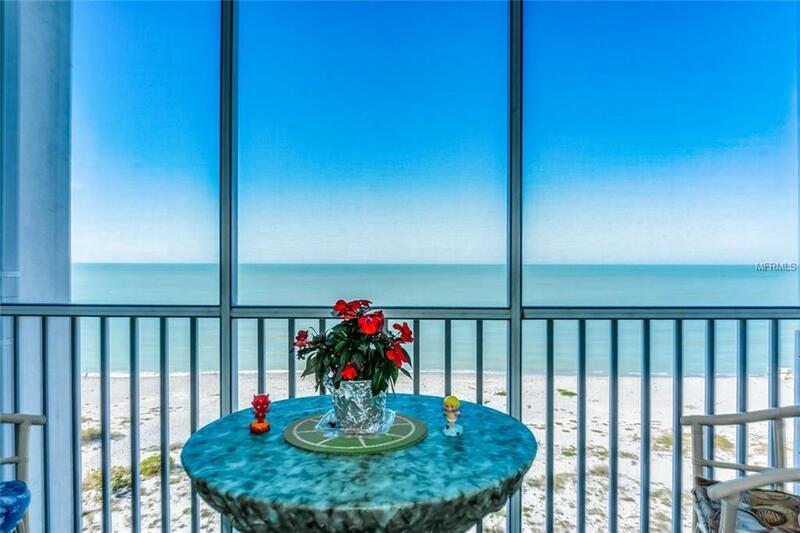 This 6Th floor condo offers amazing direct views of the Gulf Of Mexico & the beach. 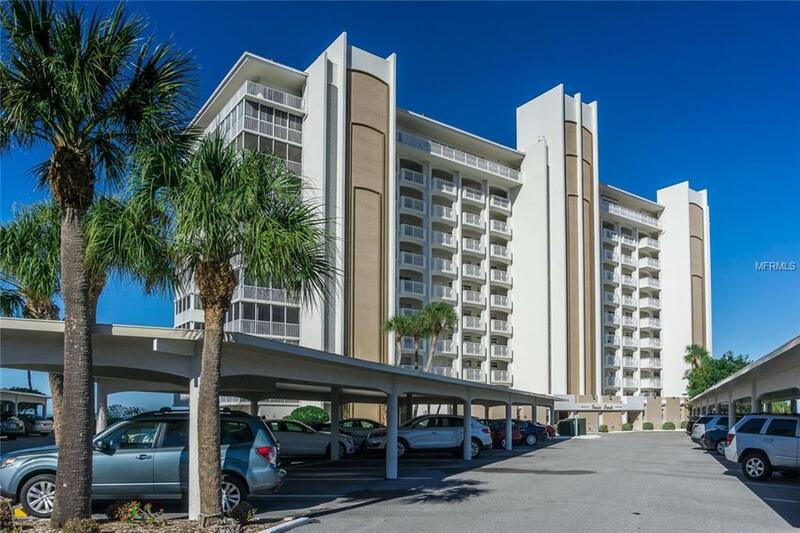 This 2 bedroom 2 bath condo has been updated, as has the building, pool, rec room and lobby. 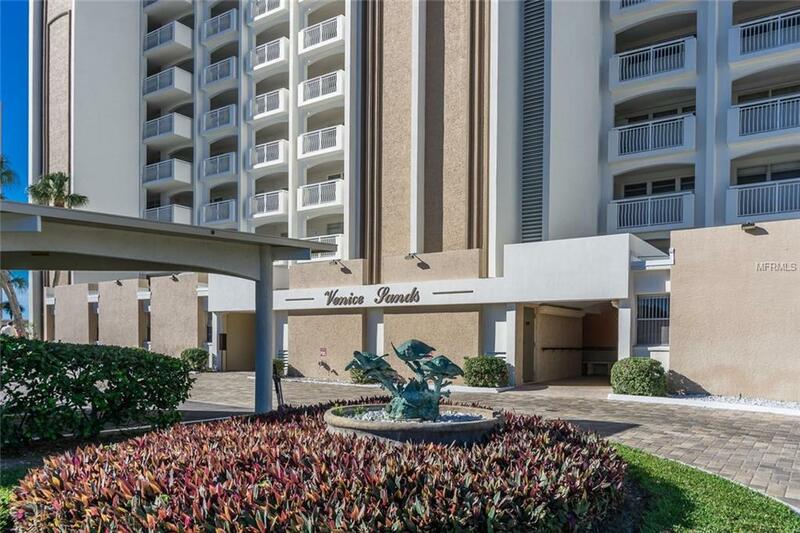 Secure lobby and pool area. Laminate wood flooring in most of condo, Whirlpool Gold appliances, stainless steel stove, microwave and dishwasher, washer & dryer. New air conditioner and heater in 2016. Large walk-in closet.